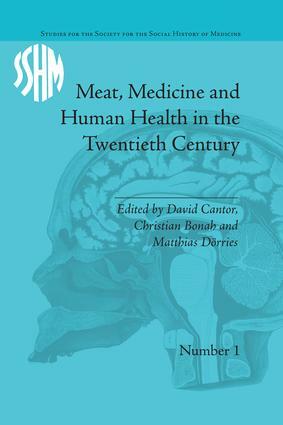 Studies for the Society for the Social History of Medicine is concerned with all aspects of health, illness and medicine, from antiquity to the present. 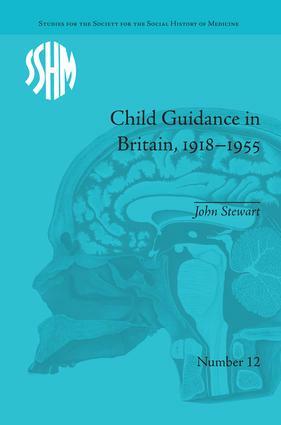 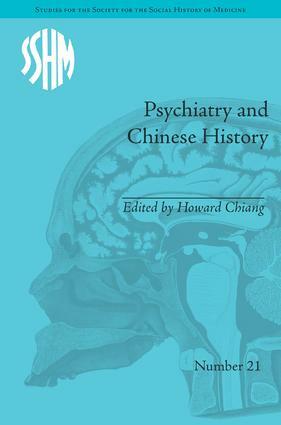 The series is a collaboration between Routledge and the Society for the Social History of Medicine (SSHM). 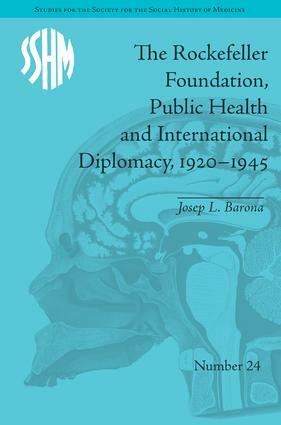 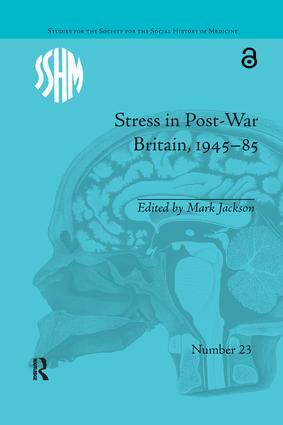 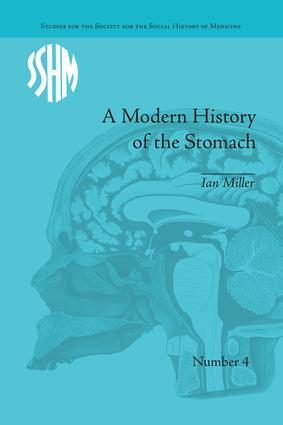 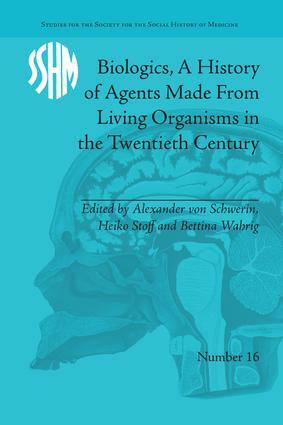 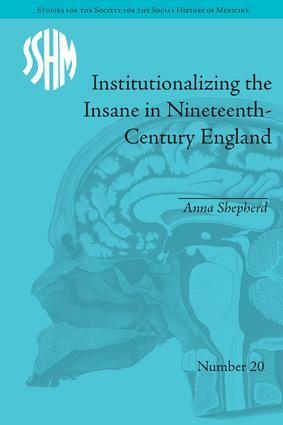 The SSHM has pioneered the social history of medicine and interdisciplinary approaches to the histories of medicine, welfare, public health, demography, anthropology, sociology, social administration and health economics, and the book series reflects these interests. Submissions are invited from established scholars and first-time authors alike. 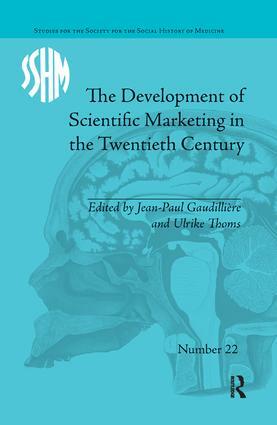 Prospective authors should send a detailed proposal with a rationale, chapter outlines and at least two sample chapters alongside a brief author’s biography and an anticipated submission date to the editors.